Baron Corbin cost Smackdown Live the Cruiserweight division and nothing has really happened since, but it plays into this feud. Hopefully, this will be the blow off because I don’t want to keep seeing this match up every week. 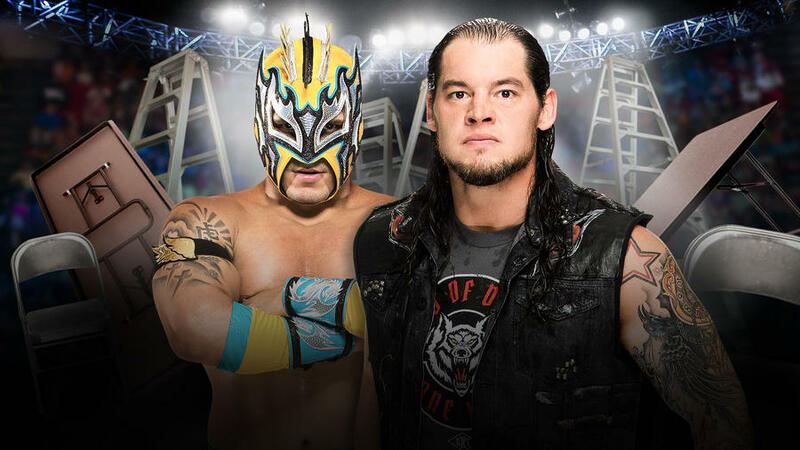 I think Corbin needs to win this if he wants to be a legitimate top star, Kalisto can still lose and look good, but it’s a chairs match so who knows what will happen.